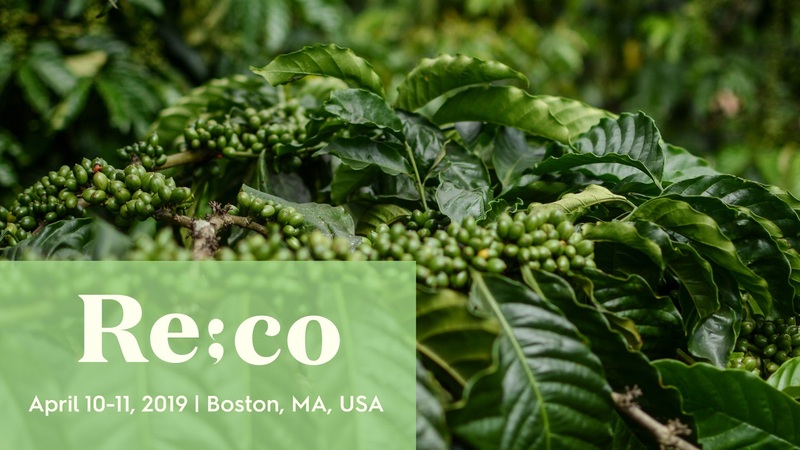 BOSTON, U.S. – The 2019 Re:co Symposium program, “Coffee in Crisis: A Call and Response,” was about coming together to learn, collaborate, and act to address the challenges of the on-going coffee price crisis that faces all of us in specialty coffee, but the two-day program also served as a platform for a number of important announcements. Announced at Re:co Symposium on Thursday, April 11, the SCA is now accepting applications for the 2019-2021 cohort of the Leadership Equity and Diversity (LEAD) Scholarship Program. LEAD is aimed at increasing diversity of leadership within the global coffee community by enabling access to professional development resources to people from underrepresented or marginalized communities. The program is made possible thanks to the generous support of S&D Coffee & Tea. WCR, together with dozens of partners, is building an unprecedented network of global on-farm trails to discover which varieties and agricultural practices are most profitable for coffee producers around the world. The Global Coffee Monitoring Program will address one of the most important decisions farmers make: Which plants and practices are right for my farm? At Re:co Symposium, Danielle Kneuppel explored the platform’s aim to use rigorous, on-farm science to create a global data set that addresses the profitability of coffee farming from the ground up.